"We are in the business of improving and preserving the quality of human life. Our success is determined by how well we achieve this for our customers and associates." Thank you for choosing American Mutual Group as your financial services and insurance agency in Hawaii. For over 60 years American Mutual Group has been in the business to improve and preserve the quality of human life with sensible advice together with sound insurance and financial product solutions. We'd like to continue this proud tradition with you. For information on our following products & services, please call us at (808) 522-8650. You may also mouse click any of the items of interest below to email us. This is not an offer of securities in any jurisdiction, nor is it specifically directed to a resident of any jurisdiction. As with any security, request a prospectus from your registered representative. Read it carefully before you invest or send money. 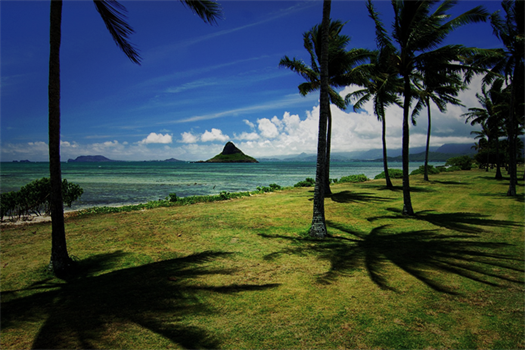 Insurance and securities products are limited to residents of Hawaii. A representative from American Mutual Group will contact you to provide you with the requested information.